I'm the author of 'A Place for Us,' 'So Near,' 'Local Knowledge' and the just-published 'Bleeding Heart' all from New American Library. My novels are set in the Berkshire Hills of Massachusetts and explore questions of family, marriage, and small town America. 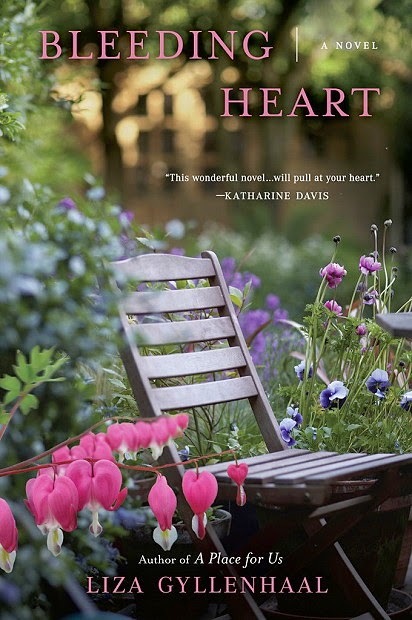 I'm delighted that two of my earlier romance novels 'Changes of Heart' and 'Heart and Soul' have been made available for the first time as e-books from Diversion Books. 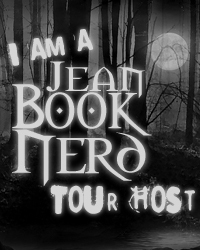 I hope you'll follow my blog here on Good Reads and visit my website at http:www.lizagyllenhaal.com where you can get updates on my upcoming events. I look forward to joining the conversations!